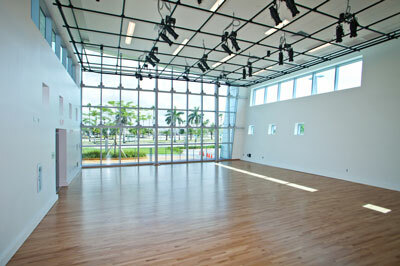 The South Miami-Dade Cultural Arts Center multidisciplinary arts center designed to showcase the performing arts. 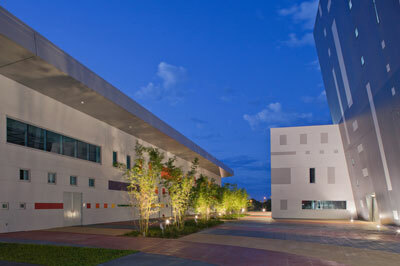 The grand opening of the center, located in Cutler Bay, was held in 2011. 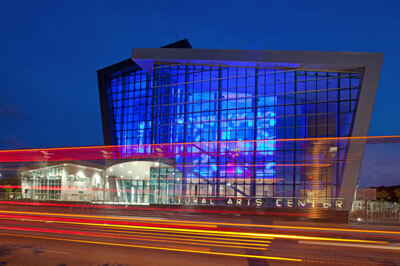 The design team was led by architectural and engineering firm Arquitectonica International, Inc. and also included: theater consultant Fisher Dachs Associates, Inc.; acoustical and sound and communications consultant Artec Consultants, Inc.; and arts management consultant AMS Planning & Research Corp. 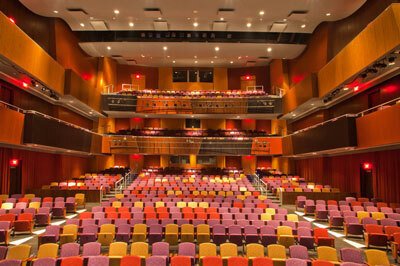 The Center’s 961-seat state-of-the-art Theater Building includes a fly tower, orchestra pit, front of house spaces (box office, lobby, restrooms, concessions, etc. ), back of house support spaces (dressing rooms, storage and work areas, administrative offices, etc.) and a multi-purpose rehearsal space. 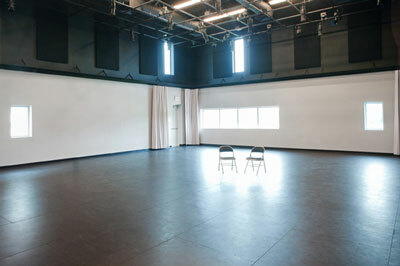 The separate Activities Building of the Center houses an informal performance space, and smaller multi-purpose spaces for lectures, classes, or community gatherings. The Center’s two buildings are joined by an outdoor promenade leading to a gently-sloping lawn for outdoor concerts and festivals along the Black Creek Canal. 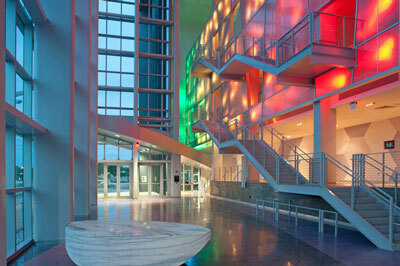 Through Miami-Dade County’s Art in Public Places Program, the Center has major public art works created by Miami artist Robert Chambers. An innovative light piece illuminates the translucent inner lobby wall with changing light designs created by computer-programmed LED fixtures. In addition, the lobby features two marble sculptures also created by Robert Chambers. Visit the Center's website for more information.